You can do it too!!! With a little consistency mixed with determination, you can consistently submit orders of $400 or more every campaign and join our $400 Club! Time for the big bucks!!! Work smarter and not harder!! Let’s have a Facebook Avon Party!!! This is an amazing opportunity to increase your sales and build your team. It is completely online so you won’t have to worry about inventory or getting all dressed up. The average sales from a FB party is $500. I believe in you! We can do this together. Your challenge for this campaign!!! I want to host your 1st Facebook Avon Party. Email me today at avonseul@gmail.com with the subject Facebook Avon Party. We will begin creating your event and putting extra money into your pockets. This party will only work if you have friends that will attend online. Soooo, do you accept the challenge? This isn’t for everyone. Only people that want to make more money. If you want to make more money, go to our FB page and post “I ACCEPT THE Facebook Avon Party CHALLENGE!! !” today. Wealth Building Academy . Share your questions and victories so that we can support you. It’s time to put more money into your pocket today by doing what it takes! If you are not already taking advantage of multiple streams of income, I strongly encourage you to jump in the water. Yes I said it! Let’s make this money. I’ve been in direct sales since 2006. I believe and have used direct sales as lucrative stream of income. Why? I have learned from millionaires and above. They ALL have multiple streams of income. They do not put all their eggs in one basket. We all know what happens with that concept. You have one stream of income. You are laid off, fired, off season sales drop, etc. etc. Then what do you do, other than panic. 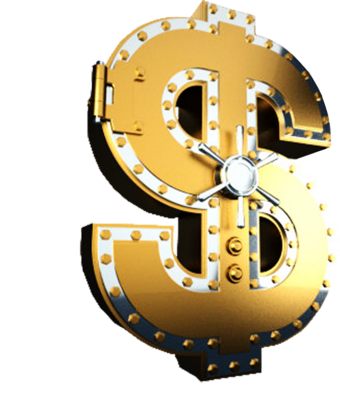 Creating a safety nest of numerous deposits to your bank account is the only way to increase your financial security. This is why I have been in and will continue to be in direct sales. You can view details about my direct sales company here –> Multiple Streams of Income.